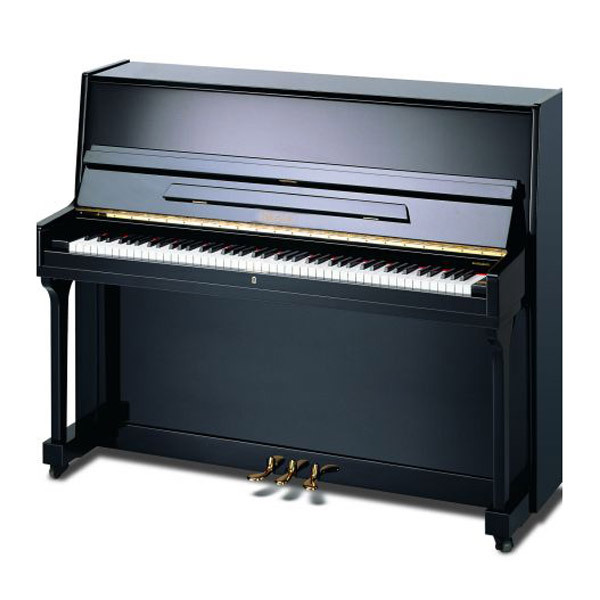 Beale is a well respected piano in the industry and has been a favorite for those who want good value at a reasonable price. 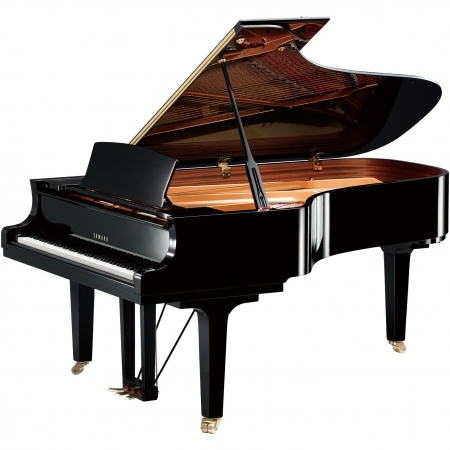 We work on this piano for many hours to refine it before we send it out to the new owner. 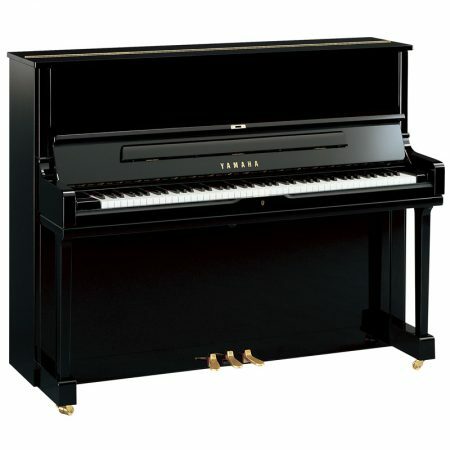 With this quality work you will have a great sounding and performing piano that is sure to meet all your needs. 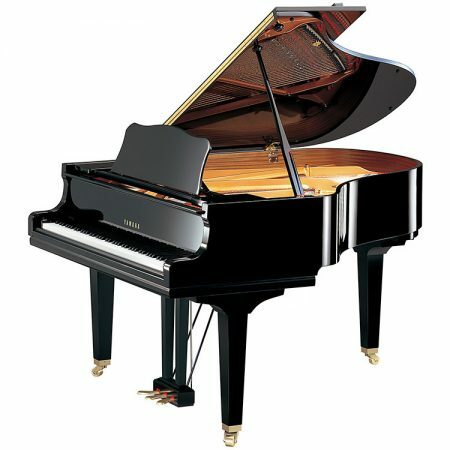 Whether you play piano for a hobby or you study the piano seriously, the Beale UP115M will meet all your high expectations. Back Construction 5 backposts of the finest spruce. Frame Sand cast and fully machined with high gloss finish – full perimeter. Pinblock 17 ply hard maple designed for rigidity and superior holding power. Action Full size / Direct blow. 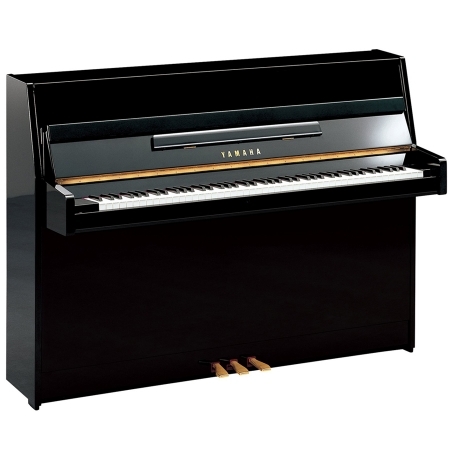 Keys Exclusive tri-laminated solid spruce. Keybed Traditional frame construction of the finest pine. Hammers 100% virgin wool 18lb outer felt and 12lb Inner felt, T-wired and waterproof. Strings Roslau treble wire (Germany) bass wire hand-wound in European tradition. Bridges Cross-laminated hard maple with cantilevered bass bridge.